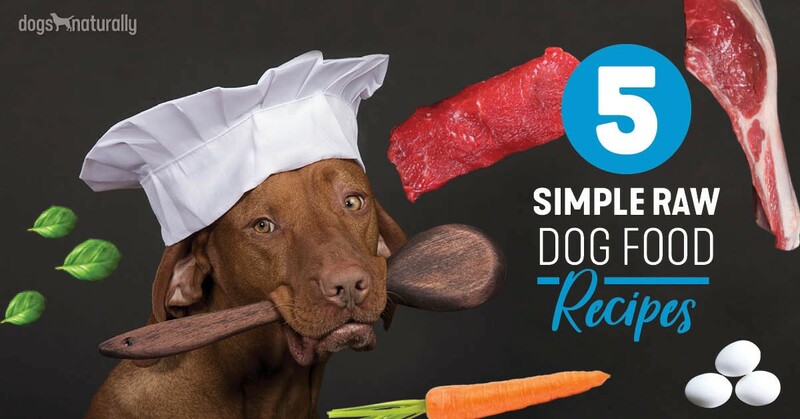 Raw fish is safe for your dog – in fact, it’s safe for most humans! But people have a fear of raw fish and parasites. 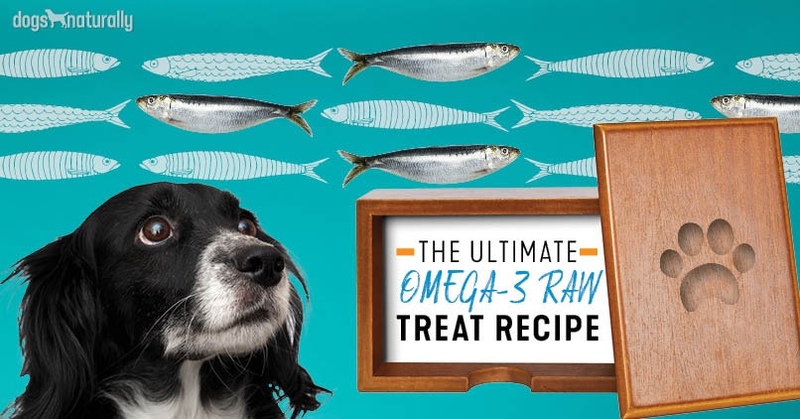 Many raw feeders love to supplement their dog’s diet with fish, especially salmon, because of the omega-3 benefits. It’s important to note however, that there’s a risk of parasites than you can easily minimize. Humans in general are paranoid of parasites. People and animals have safely consumed raw fish for thousands of years with no ill effects. Simply stated, if your dog’s immune system is functioning well, parasites won’t be a concern. 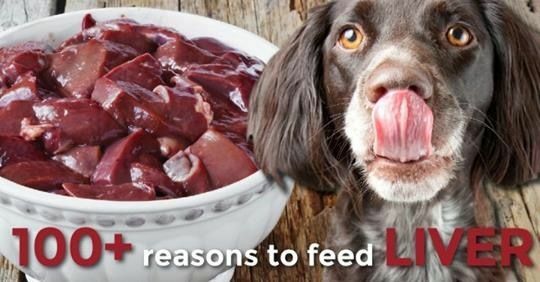 There are some cases where parasites might be a concern – if your dog’s immune compromised or you have a stubborn worm problem in your dog or dogs, then you might want to consider your fish as a source. There are three main parasites in fish. Flukes can be commonly found on the fish’s skin or in the organs. For the most part, they’re harmless to dogs. There have been reports of Pacific Salmon carrying flukes that can cause poisoning in dogs. Only members of the canid family are susceptible to them – cats, bears and other predators do not suffer the same illness as dogs, coyotes and wolves do. Fortunately, most flukes are visible to the eye. Roundworms look like big, but short human hair (25-150 mm long, 2 mm in diameter). They lie perpendicular to the fishes’ muscle striations (the pattern of striae in the flesh) and have a white translucent sheen. In particular wild salmon may contain roundworms, but farm raised salmon hardly ever does. Unfortunately, farmed fish can be fed growth hormones and contain residues of drugs meant ‘to prevent diseases’. These hatcheries are very often owned by large companies that also produce cattle feed, and recycle human foods. You can imagine that feeding these fish recycled, rancid foods causes them to contain damaged cholesterol and trans fatty acids. Tapeworm is the largest threat with raw fish. Tapeworms are found in the internal organs (especially the intestines) and body cavities of the fish. You can avoid them by feeding eating the flesh of the fish, staying away from all organs – but you will lose the benefit of the nutrition from the organs. Fortunately, there is an easy way to prevent your dog from getting parasites from raw fish: freeze it! Freezing will kill all parasites in the fish, rendering it safe for your dog to eat. Freeze all of your dog’s fish for a week before feeding and you won’t have to worry about parasites.